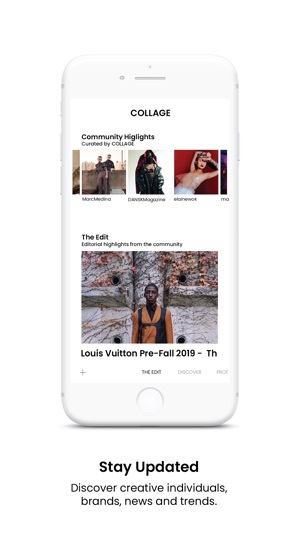 COLLAGE is an online community dedicated fashion - a hybrid between the traditional paper magazine and social media. 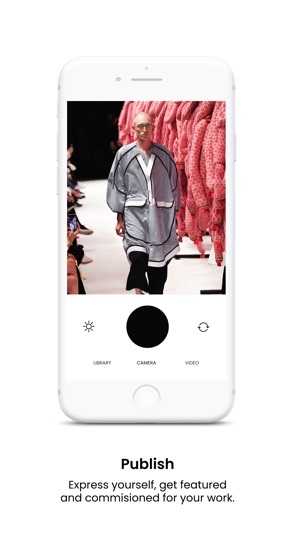 We empower individuals to express, discover and connect around fashion images, items, editorials and videos. 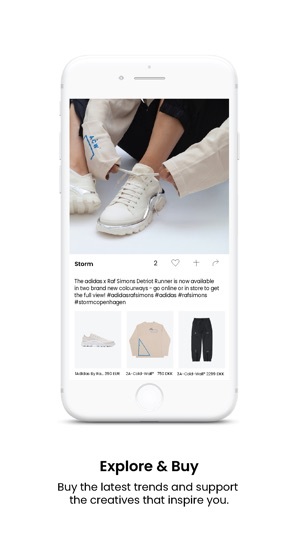 _Capture, share and connect with a community of likeminded. _Discover and stay updated by the individuals that matter to you. 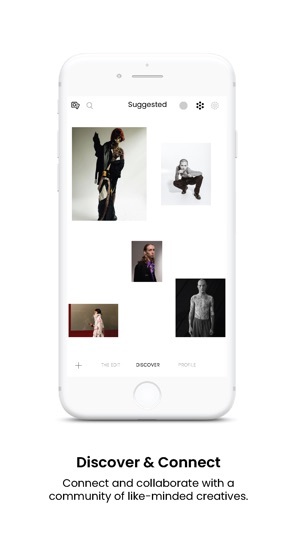 _Publish and explore editorials from a community of creatives. We updated the onboarding and made other small fixes. Rigtig flot og lækker app!